health care – Killing Spiders! Fast forward a couple of decades. Today, I chose my mother’s nursing home. That shouldn’t be a big deal. I work for an organization whose mission is to “disrupt aging.” I analyzed our local facilities a few months ago when my significant other’s father needed to be in a facility temporarily. Ironically, I had just thrown all of that information away. When my mom was in good health and of sound mind, I would joke with her about the time when she couldn’t live on her own anymore. I would jovially say that I would send her to the nursing home near her house. When the hospital where she was a patient said they were going to discharge her to a skilled nursing facility for rehabilitation, she chose the nursing home near her house. My sister and I sounded the alarms. That facility gets very bad scores on Medicare’s Nursing Home Compare tool. One star! Much below average! Mom, like most older people in her position, wanted to stay near her home. But most of all, she wanted to stay near her dog. Mopsey is a Lhasa Apso who is at least 15 years old. She got him soon after her border collie, Jessie, passed away. He had been abandoned near the local veterinarian’s house, and the vet thought Mopsey would be perfect for Mom, who was grieving for Jessie. He was right. They became fast friends and constant companions, even when my mom met and married her second husband. My stepfather passed away after 10 years of marriage to Mom, but Mopsey was still her constant companion. Grandchildren were born (my sister’s kids), I moved further away, but Mopsey was always there. An odd dog, he wasn’t lively and high strung like most small breeds. He was sedate, almost depressed. Perfect for Mom. When Mom fell and broke her wrist, Mopsey was there. She was taking him out at the time. Her health was a downward spiral after that. After her fall, Mom hired caregivers to stay with her – mostly at night. She professed a fear of falling. But I believe a fear of being alone, and a need for someone to care for Mopsey, drove her to spend several thousand dollars she really didn’t have on caregivers who didn’t do that much for her. Let me note it’s not the caregivers’ fault. Mom didn’t give them many tasks, other than running a few errands, taking Mopsey out, and sleeping in her house. Her health became so bad one of the caregivers called me in alarm. Mom was getting worse and wouldn’t let them do anything. My sister intervened. She lives about 2 ½ hours away and went for a visit. Disturbed by Mom’s condition, she convinced her to go to the closest university medical center. That brings us to today. Mom was in the hospital for nearly two weeks. They conducted a multitude of tests, two procedures and treated her medical problems. It was time to talk about next steps. Mom had been adamant she wanted to go to her hometown nursing home. No matter how many times we joked we would send her there, my sister and I did not want her to be a resident. We read the reviews, the inspection reports, etc. We heard from people in the community who had opinions. If she went there, she would get even more seriously ill.
As luck would have it, her neighbor who was caring for Mopsey needed to go out of town at the same time I planned to visit. He inquired regarding my plans for the dog. I learned his schedule was about to become very hectic, and there is no room in it for a geriatric pup. I said I would bring the dog home with me when I visit. Low and behold, Mom determined that Williamsburg, Virginia, is where she wants to reside during her rehabilitation. Not because it’s a major retirement mecca. But because it’s where her dog will be living. That’s OK. Mopsey is a sweet pup. We have many good options for long-term care in Williamsburg. 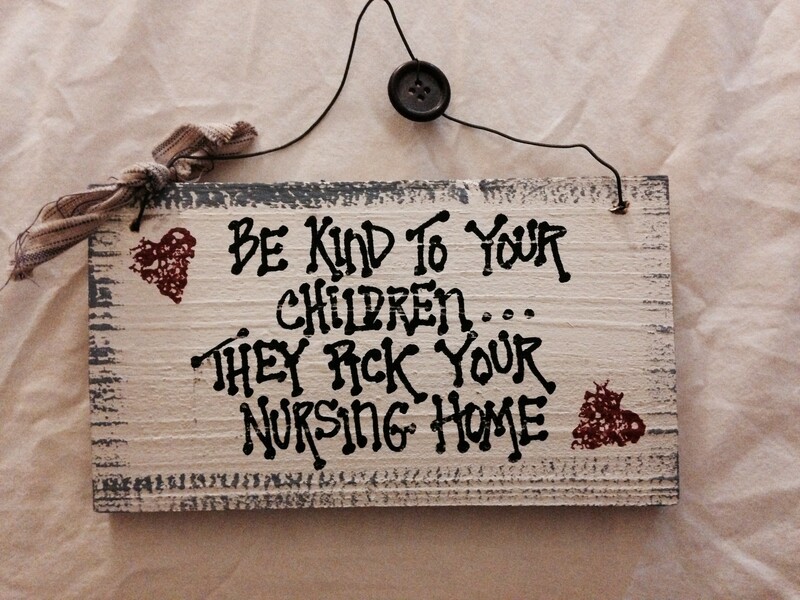 Today, I chose my mother’s nursing home. This is a new journey for us. Despite the fact that I work for the world’s leading advocacy group for people age 50+, and have the world’s experts and research on aging at my fingertips, I’m scared as hell. But then I step back and think about what it must be like to be my mother. She was in a giant hospital, underwent numerous tests, and she couldn’t name the president of the United States. This is sad. I remember the day President Obama was elected, and my mom’s elation. She was glued to the TV. She followed every moment of the inauguration. She commented on Michelle’s dress. Today, she can’t remember the name Barack Obama. It’s sad. It’s scary. I never had children. It was a choice I made, not fate. But here’s my mom, needing the guidance of an unruly teenager. I see a challenging journey ahead. Stay tuned! 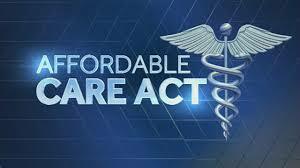 Congress passed the Affordable Care Act, a.k.a. Obamacare, and the world didn’t end. The U.S. Supreme Court basically upheld most of the important parts of the new law. The world didn’t end. Preventive care benefits are covered at 100%. Regardless of your policy – and there have been many complaints about the policies available through the ACA – your well-woman, well-man and well-child services are completely covered. No copay. No deductible. You can keep your kids on your policy through age 26, regardless of whether they are in school, living on their own, or married. I read one article where a man complained that his ACA premium was over $400 per month while his girlfriend’s premium was completely covered by a government subsidy. He made over $60,000 a year, while she earned $18,000. My first thought was, “Why does this guy begrudge the woman he loves affordable health care?” If he resents subsidizing his girlfriend’s health insurance, he certainly doesn’t want to help total strangers. And that’s what’s wrong with this country. It’s completely contrary to the principles under which this nation was founded. What happened to the common good? I subsidize my boyfriend’s health insurance. He’s a retired military officer. He doesn’t pay a premium for his health coverage. I also subsidize my mail carrier, the federal prosecutor, the local FBI agent and all of the active duty military members, just to name a few. Then there are the school teachers, state highways workers, and other government employees. My tax dollars pay for health care for all of these people. I used to pay for my member of Congress, but the ACA makes them buy health insurance through the exchange, and none of them qualify for subsidies. Let’s give a crap about our fellow man, be thankful for what we have, and do something for the common good. Acceptance. Love. Tolerance.